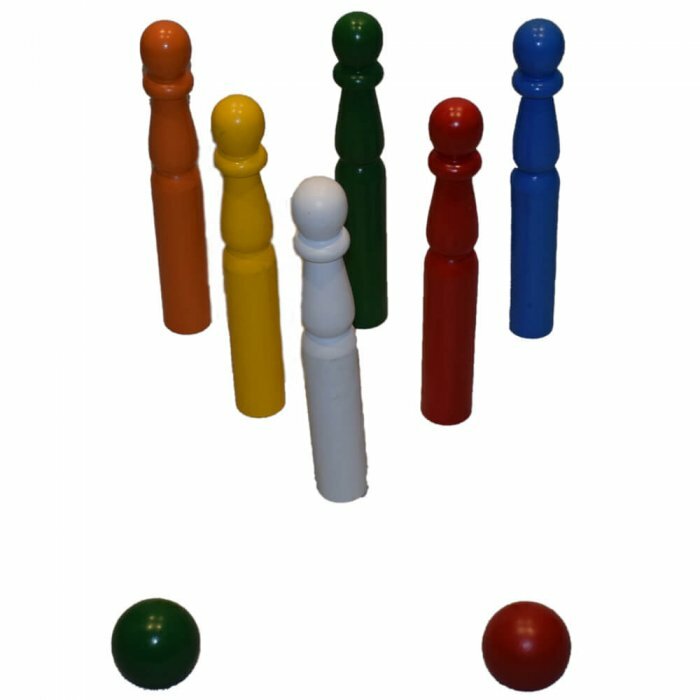 Six Giant Colourful Skittles and Balls. 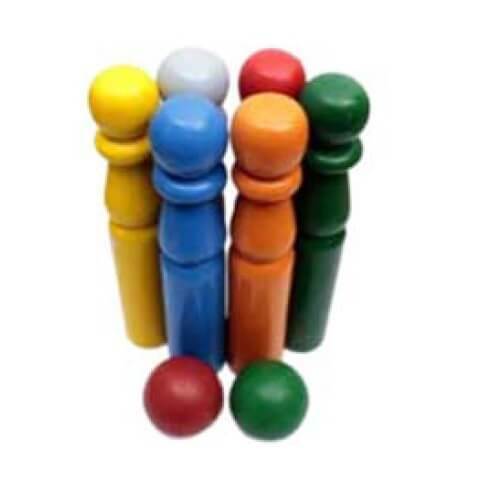 These robust, hard wearing bowling pins can be used all year round for indoor or outdoor play. 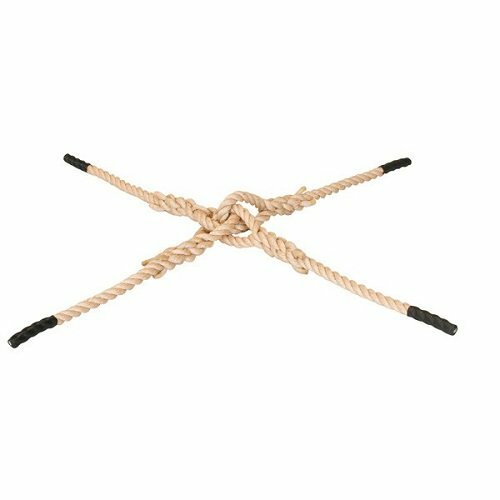 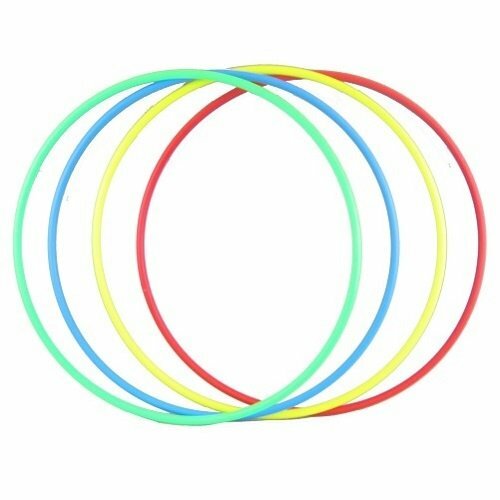 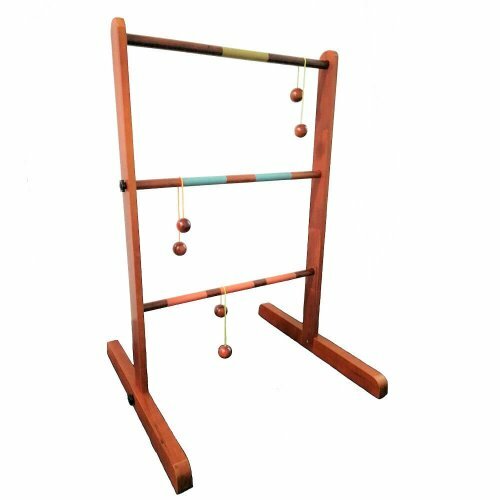 Perfect for family outdoor games, encouraging coordination and general exercise in a fun and simple way. 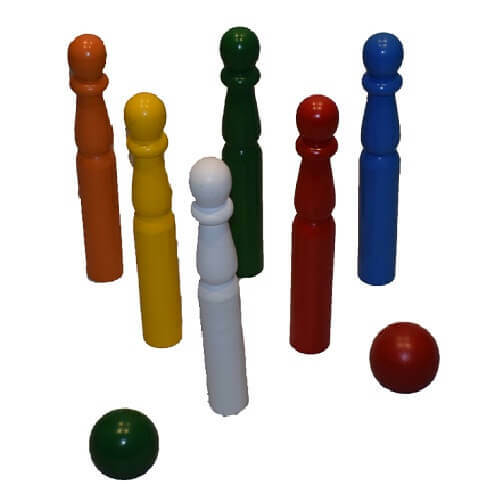 An elegant and eye catching oversized game set.